For a couple of weeks now, I have been raving about Paluto Restaurant by Chef Boy Logro on social media. Ed and I were so impressed that it became our lunch venue for two consecutive weekends! I constantly shared and raved about our dining experiences to the point that some people thought I was paid to promote it! Hahah! But I bet people who really know me understands the situation. 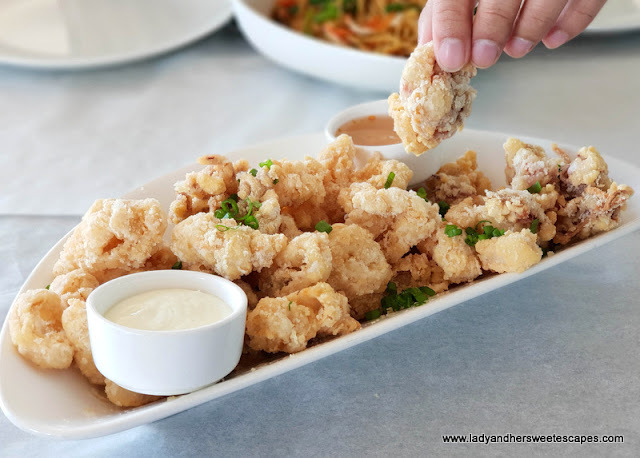 I love seafood so much that I go craaaazy every time there is a new and unique seafood restaurant in Dubai! 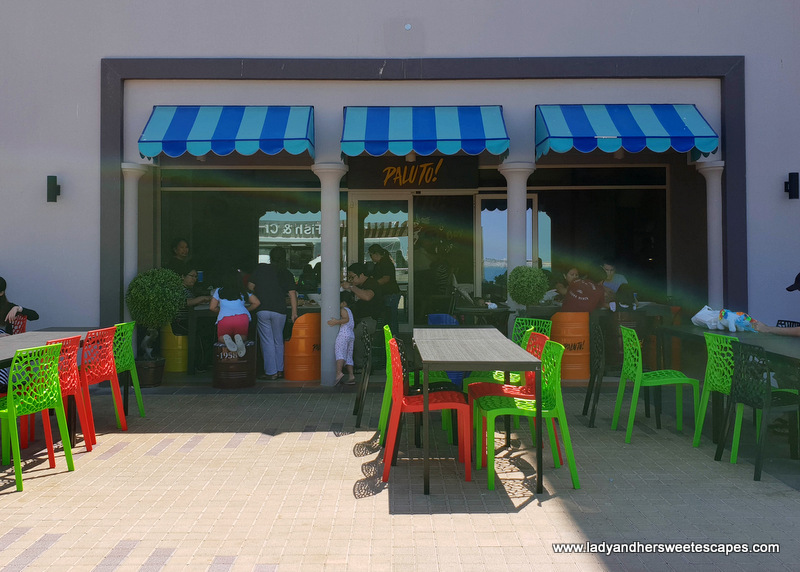 Just in case you haven't heard about Paluto - Dubai's newest foodie hotspot, let me introduce it to you! Paluto Restaurant: What made it unique? 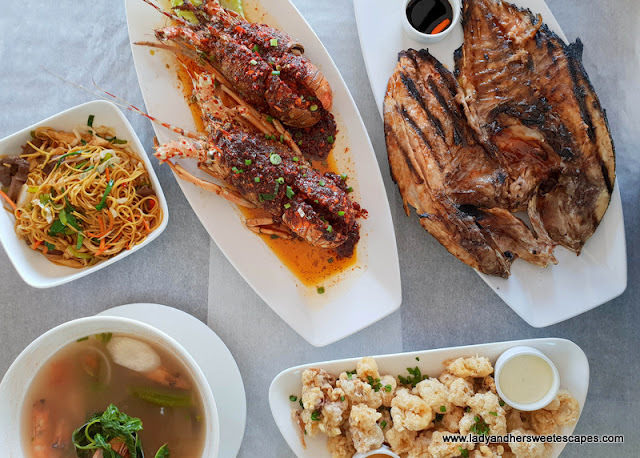 There are already a lot of Filipino seafood restaurants in Dubai, but Paluto caught my attention because it is the first of its kind in the UAE. 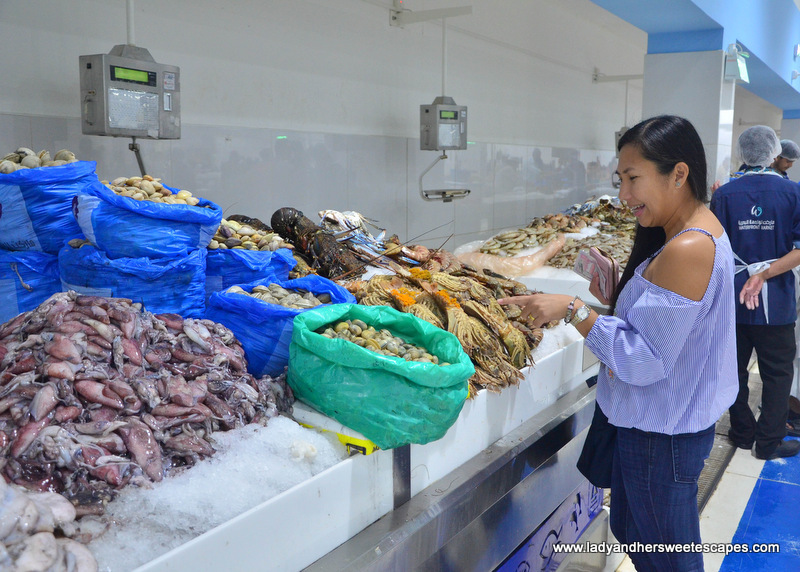 It reminds me of pala-pala in Bacolod and dampa in Manila wherein customers buy raw seafood from the market and then they take it to the restaurant to be cooked the way they want them! 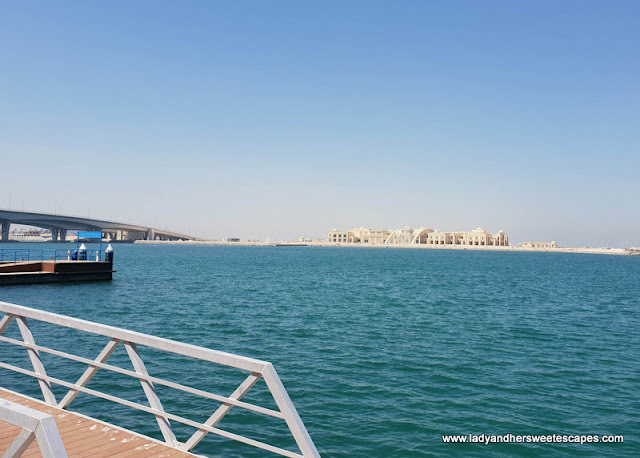 Paluto restaurant is located in Waterfront Market in Deira. A stone's throw away from the new fish market, this restaurant is definitely the most convenient place to go to for the freshest seafood meal! 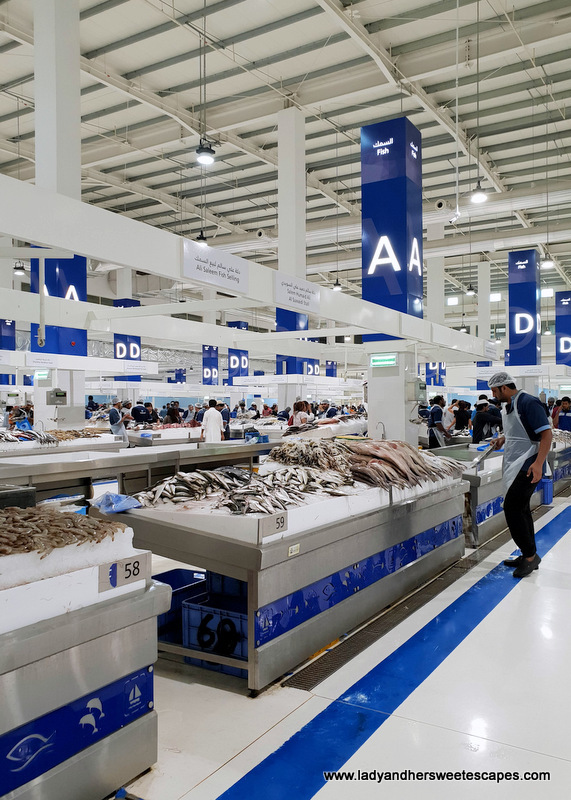 First things first, let's talk about the new Dubai Fish Market! 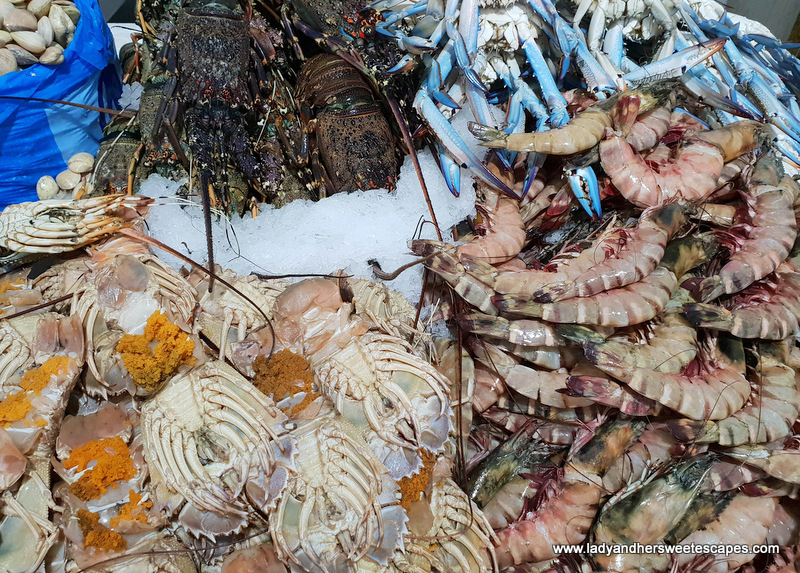 Items in the fish market are cheaper compared to the ones in the supermarket and haggling is allowed; hence you can surely have a seafood feast without hurting your pocket! 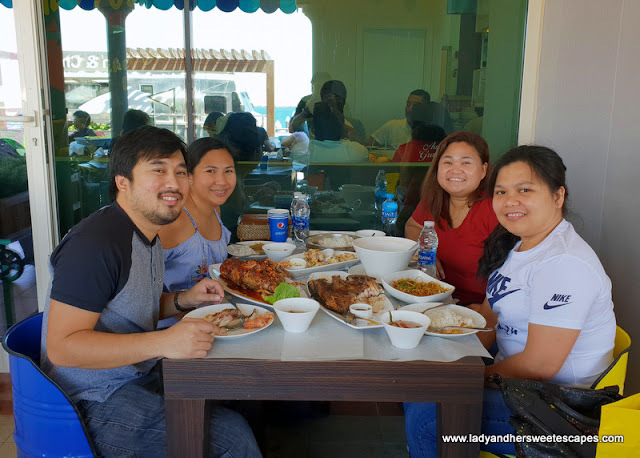 For a meal for four, Ed and I were able to purchase two huge lobsters (1 kg total) at 75 AED and half a kilo of squid for 10 AED! The fish market is clean and well-organized. 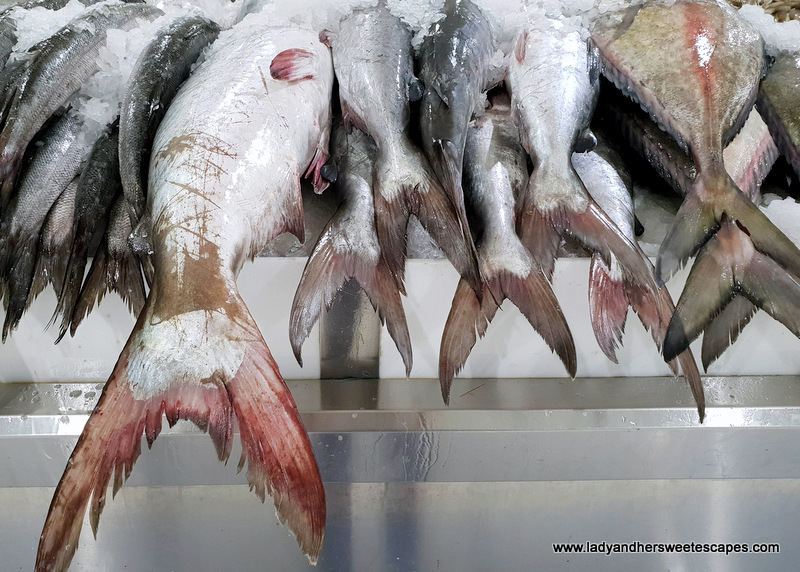 Yes, there is a fishy smell (which is pretty normal since it is a seafood market) but tolerable and faint that it actually does not linger on your clothes. There is a designated cleaning area for the seafood items that have to be cleaned and sliced. We paid a small fee (around 2 AED for cleaning and slicing of squid). We waited for a few minutes in the waiting area. When it was ready for collection, our receipt number along with the counter number appeared on the tv screen! Very efficient! Hearing that the restaurant is a popular weekend lunch venue, we made sure to be there before noon. During our two visits, there's a bearable queue at the paluto station where items are received and weighed. 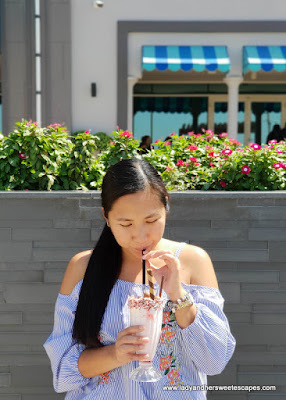 There are several cooking styles to choose from, but to avoid the dilemma of decision making and to ensure that we will go home with happy stomachs, I relied on staff recommendations and ordered the best sellers! Paluto Restaurant is not just all about 'paluto' though! They have an a la carte menu offering a variety of dishes - from grilled T-bone to egg noodles! This is perfect for those who don't have the time to go to the fish market or for those who are not into to seafood. The restaurant has both indoor and outdoor seating. Taking advantage of the nice weather, we chose to dine al fresco. We won't be able to do this in the coming days for sure! Minimum cooking time is 30 minutes. So, as we await the seafood feast, we munched on complimentary prawn crackers and admired the clear blue waters of the Arabian Gulf. 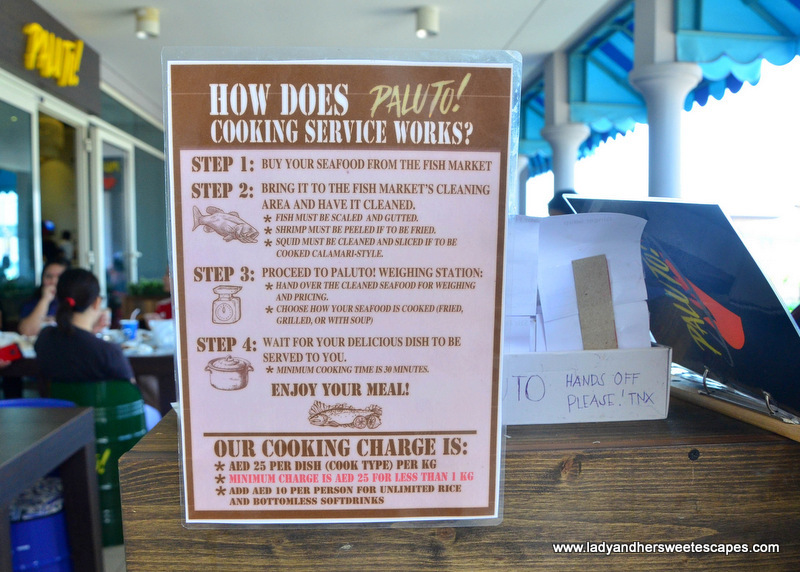 Paluto Restaurant is located along the boardwalk overlooking the sea, by the way! This view is apt for a seafood meal! About 30 minutes later, our table brimmed with well-presented dishes! 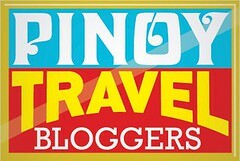 We had Egg Noodles as recommended by my blogger beshie Jhoysi of The Thrift Trip blog! This is her favorite dish in Paluto Restaurant and I wasn't surprised. 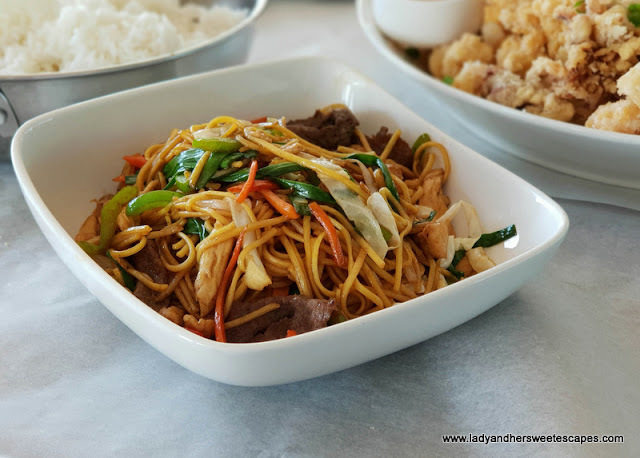 It is meaty, packed with flavor, and the noodle is done right, not overcooked! The squid we bought from the fish market was turned into fried calamari rings! 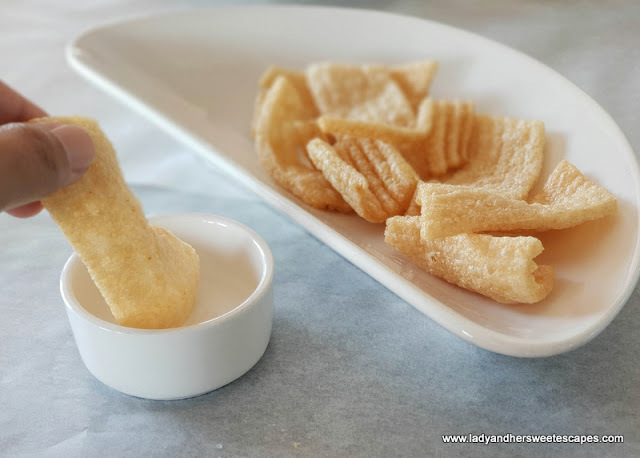 It is coated in a light crispy batter and served with two kinds of dipping sauces. I love that it is crunchy on the outside and chewy on the inside! 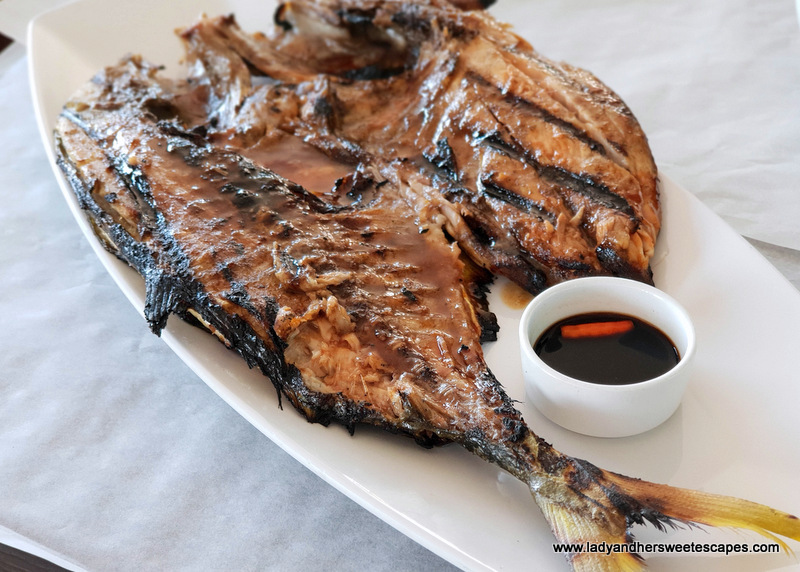 The Grilled Talakitok is Ed's favorite! It is a simple-looking fish dish with a delectable taste! Must be the special marinade! 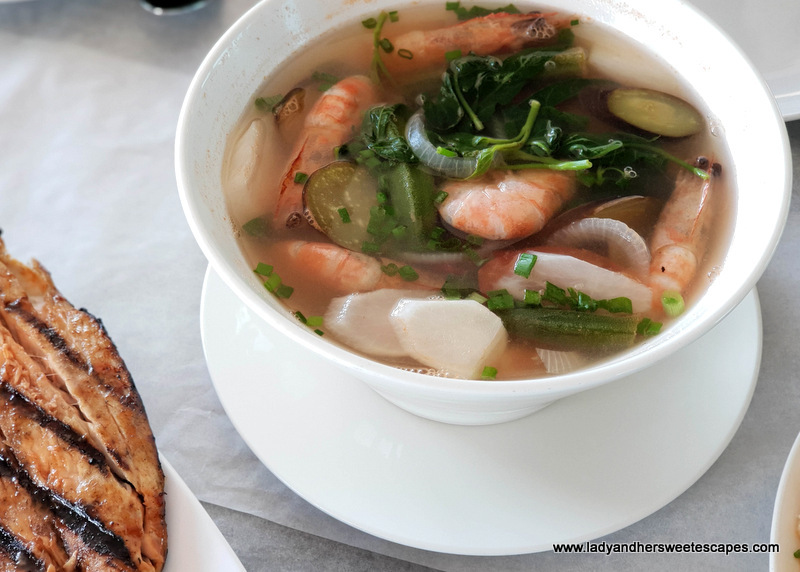 The Sinigang na Hipon that we ordered from the a la carte menu complemented the grilled and fried dishes. We all love a good "sabaw", and this one is hearty and perfectly sour; just how I want every sinigang to be. Without a doubt, the highlight of our lunch is the Lobster in Lemon Herbs sauce! Spectacularly laid out on a plate and smothered with an appetizing sauce, I was already deeply satisfied just by staring at it! But we couldn't just stare at it forever, can we? We had to dig in ASAP! Hahah! The lobster is succulent! The sauce is zesty! These two, all together, make a match made in seafood heaven! We all loved how the lemon herb sauce enhanced the delicate seafood taste. Because hindi siya nakakaumay, we all gleefully decided to forget about our diet! To cap off the feast, we ordered Strawberry and Vanilla Milkshakes. These classic milkshakes worked as a thirst quencher, as a dessert, and as a palate cleanser! For a complete meal with soup, starter, main dishes, unli rice and drinks, and dessert, have an 80 AED per person budget. 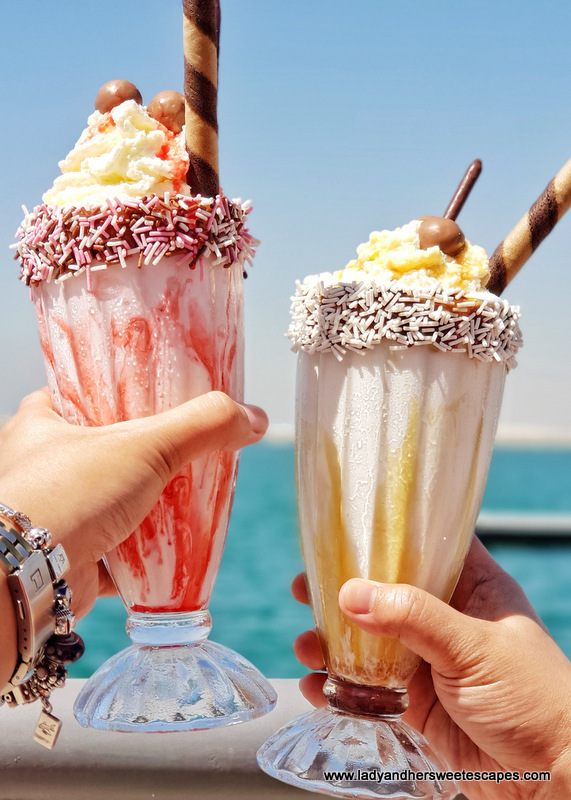 If you can skip the noodles and milkshakes, expenses will drop to 60 AED per person. 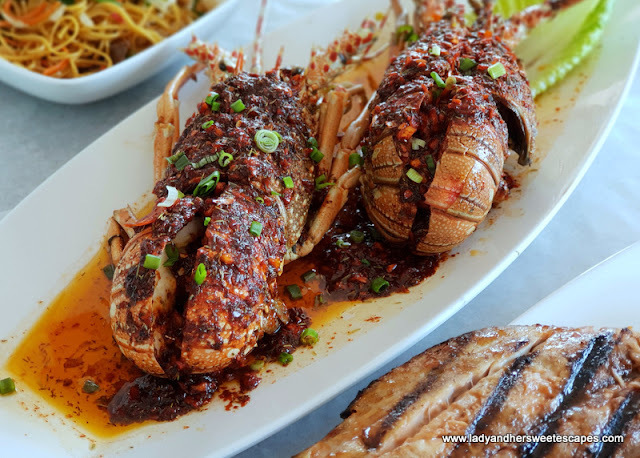 And if you will not be tempted by the fresh lobsters in the fish market, you'll surely spend way lesser! I have friends who only spent 40 AED each for a seafood feast! Expenses will obviously depend on what you buy from the market, what you order in the restaurant and your appetite. 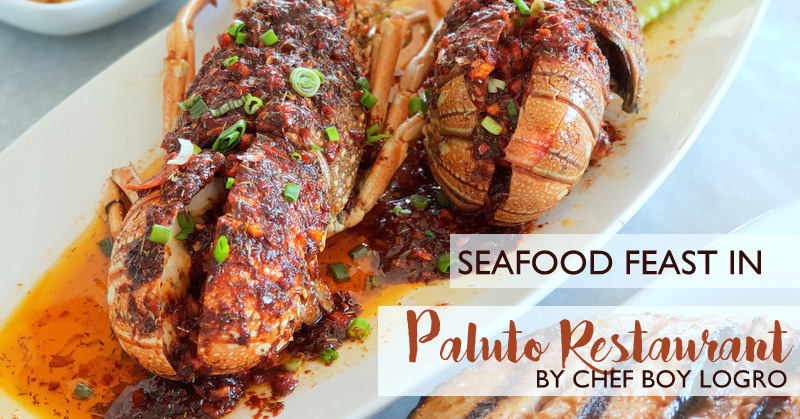 Have you been to Paluto Restaurant?